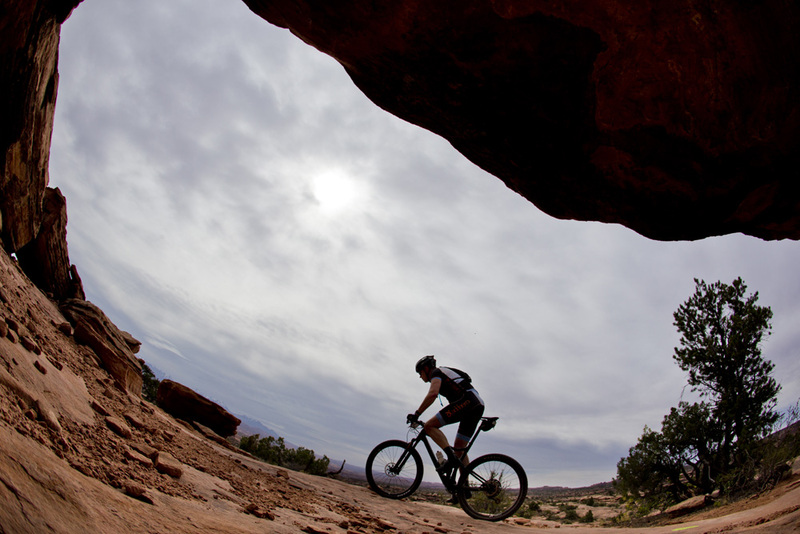 Moab Rocks is a 3 day cross-country stage race held in April down in the mountain bike mecca of Moab, Utah. 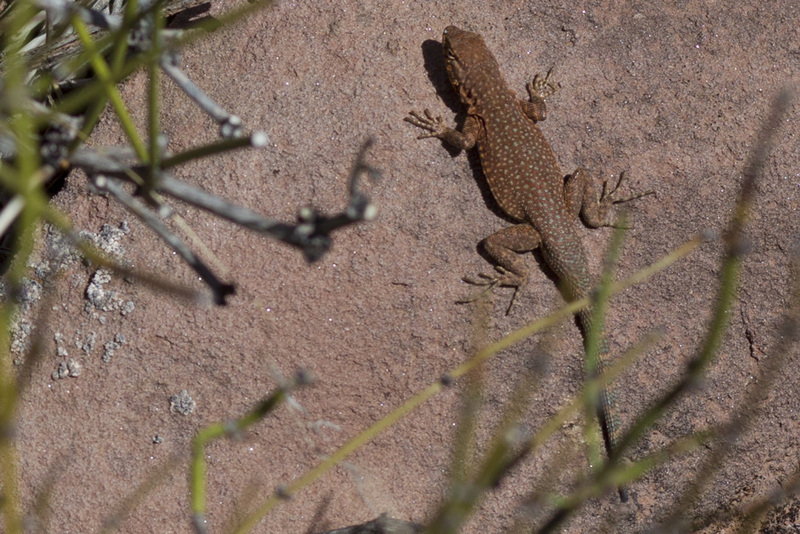 Here's how it went down this year. 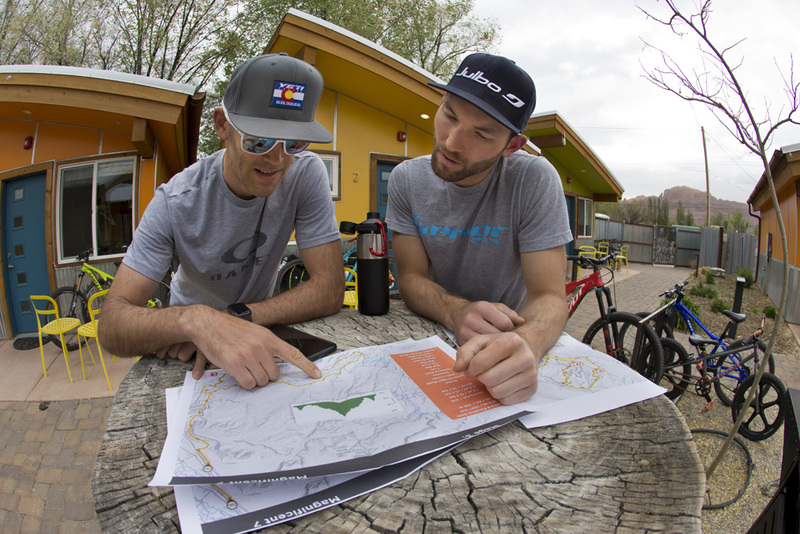 Canadian pro-riders Geoff Kabush and Evan Guthrie rented a tiny house in Moab and got down there early to check out the course. 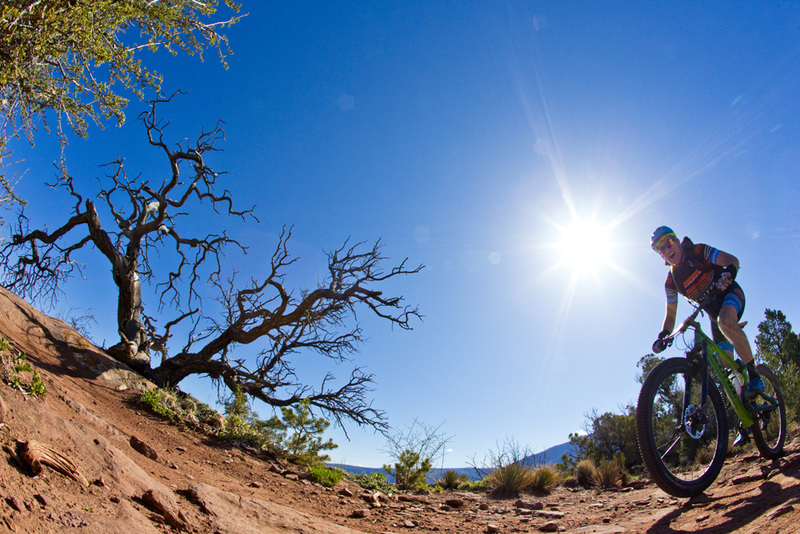 Geoff Kabush led Chris Baddick down the Porcupine Rim descent on Stage 1 and took the win. 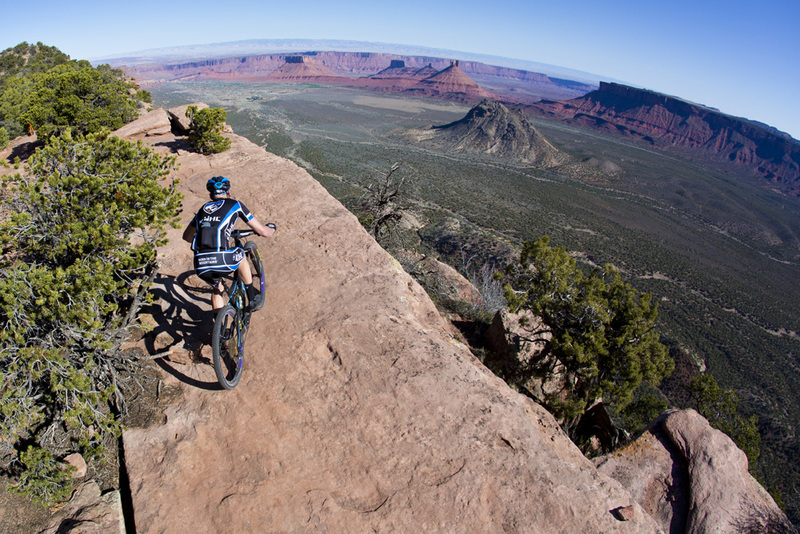 Riders were treated to spectacular views on a sunny day. 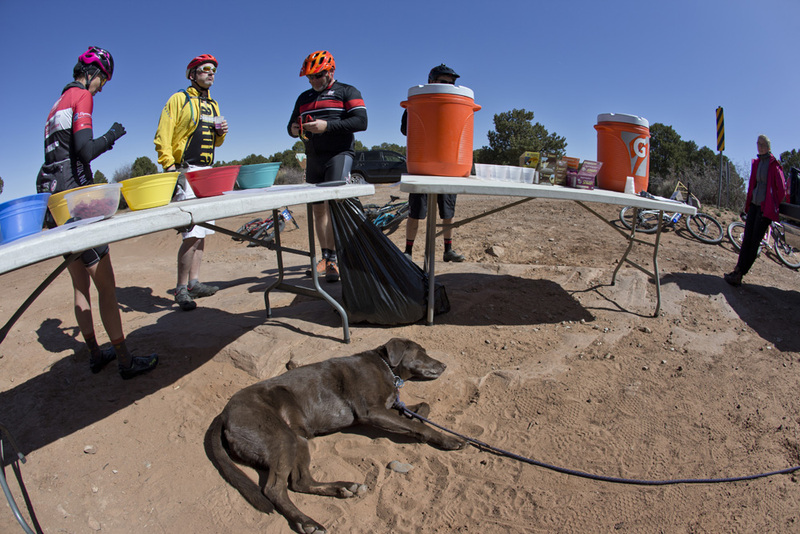 Feedstation at the top of Porcupine Rim. Payson McElveen led Justin Lindine on the Alaska trail on Stage 2. 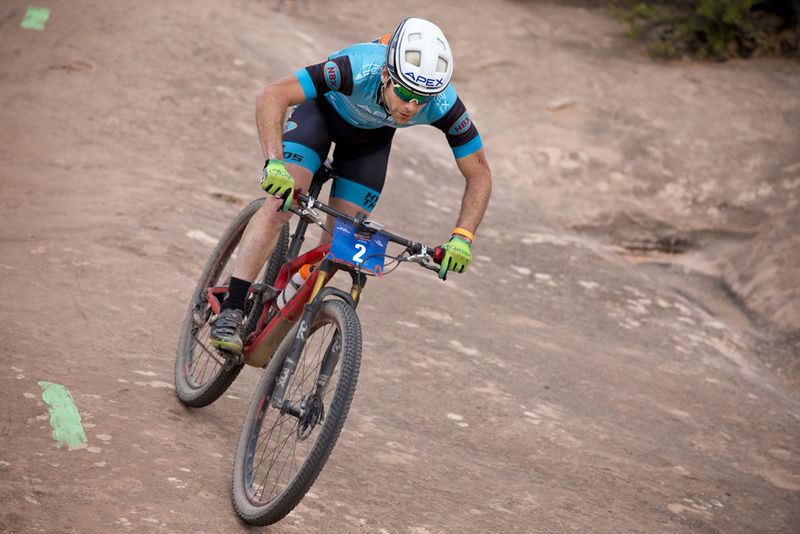 He went on to finish 2nd overall after 3 days of racing. Chris Baddick on Stage 2. 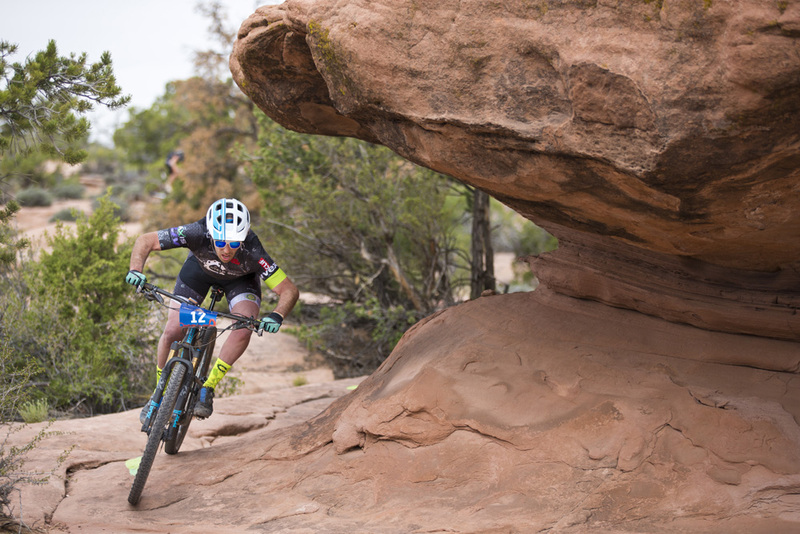 Sparky Moir Sears took 1st overall at the 2018 Moab Rocks. 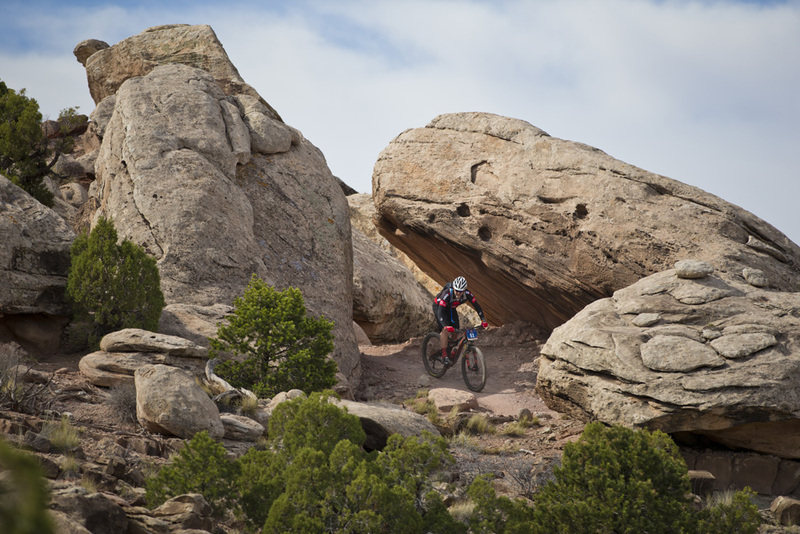 Stage 2 of the 2018 Moab Rocks. 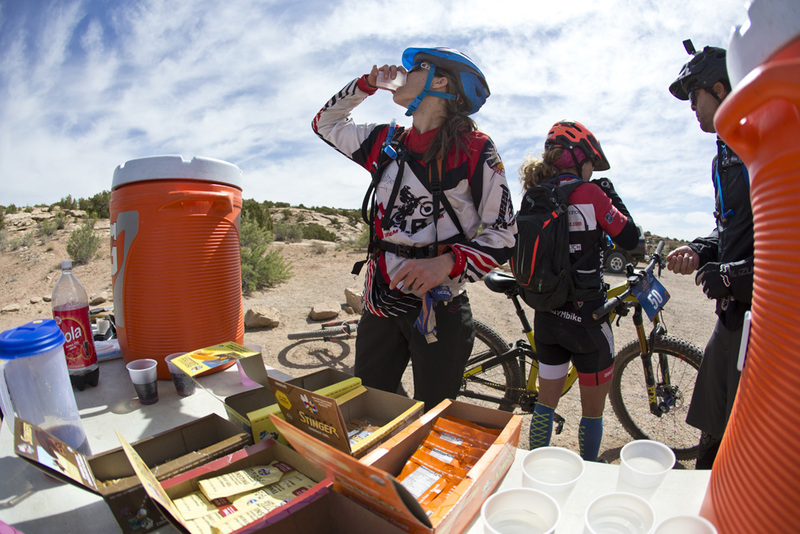 Feed station on Stage 2. 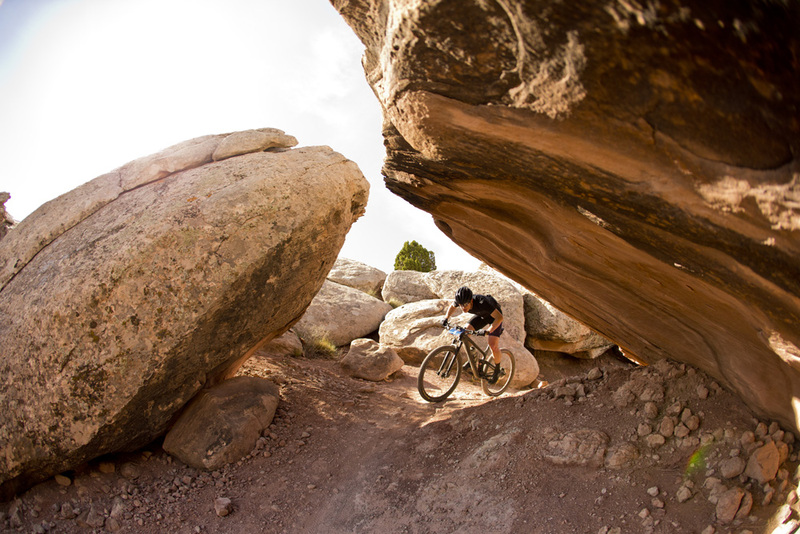 Evan Guthrie warming up for Stage 3. 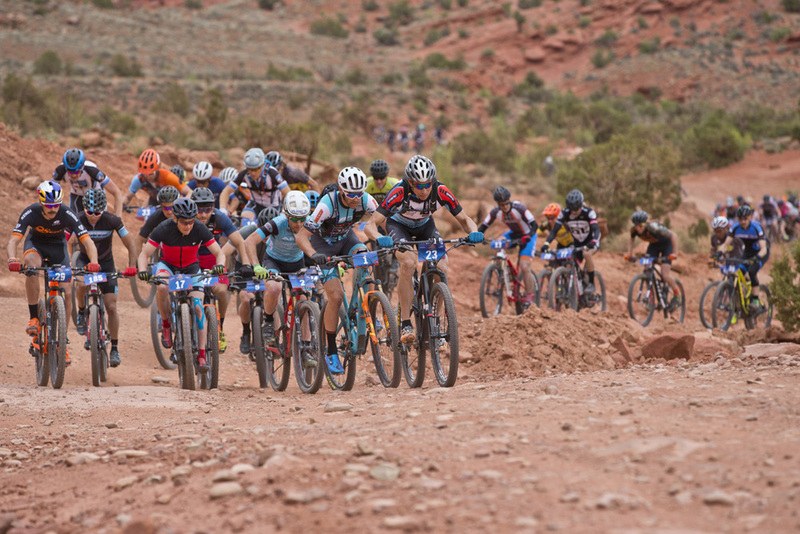 Josiah Middaugh led the start of Stage 3 which took part on the Mag 7 trail system just outside Moab. 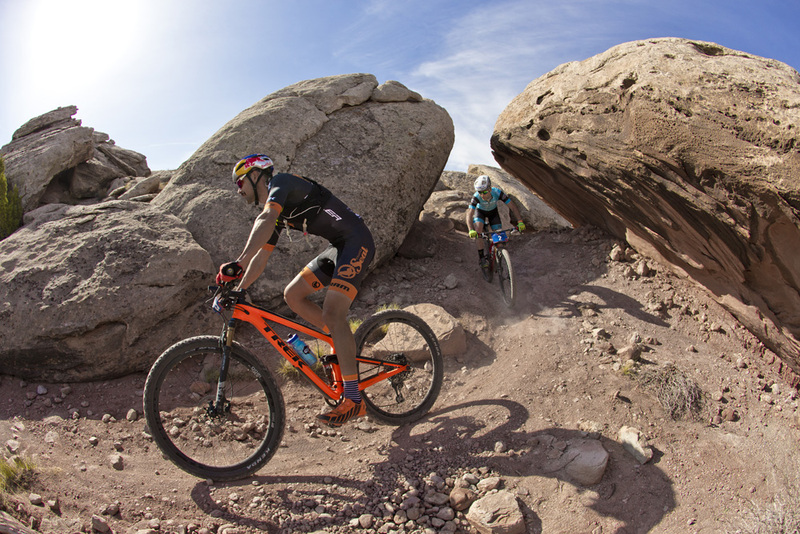 Rotem Ishay heads up the first climb on Stage 3. 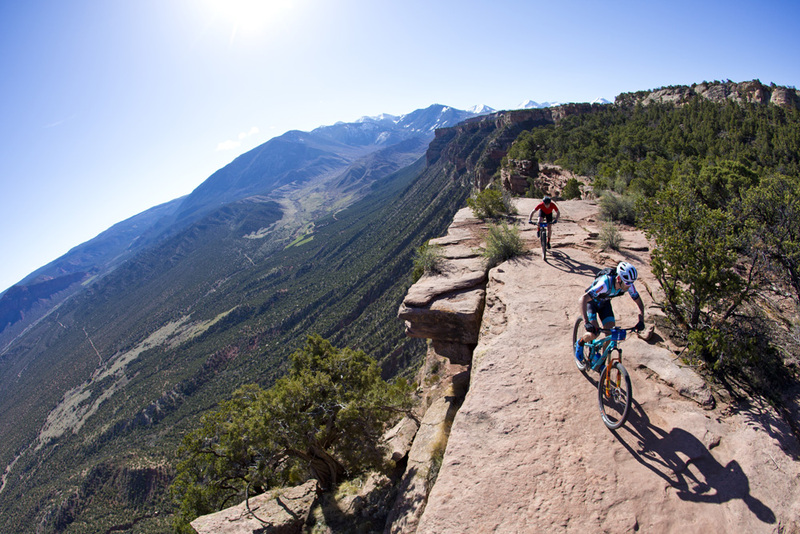 The first road climb of Stage 3 spread out the field before the first singletrack just around the corner. 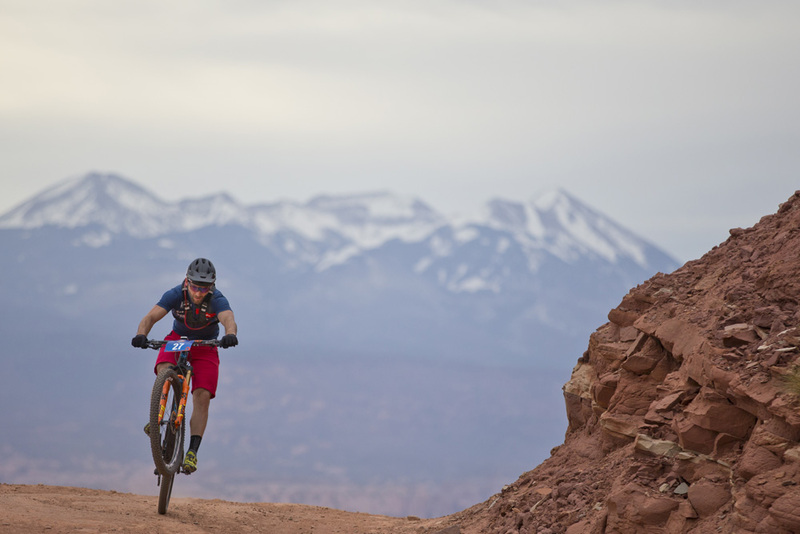 Justin Lindine of Ogden, Utah took 3rd overall at 2018 Moab Rocks. 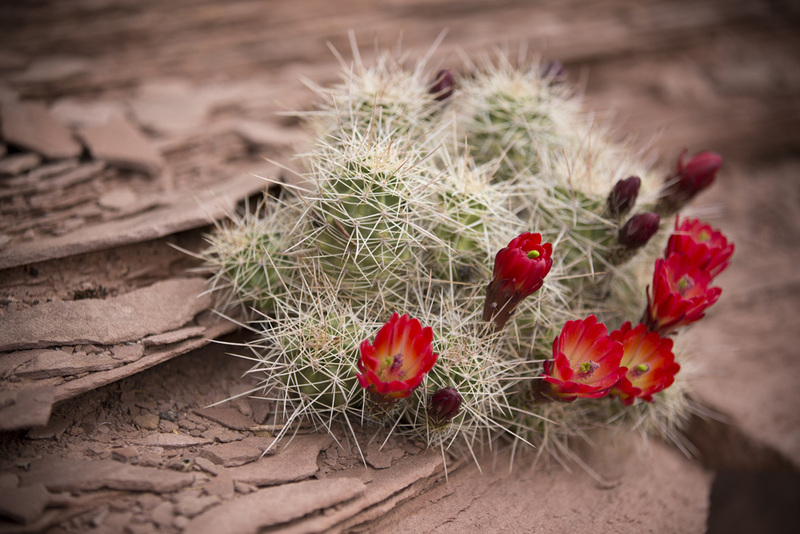 A blooming cactus along the Magnificant 7 trail system. 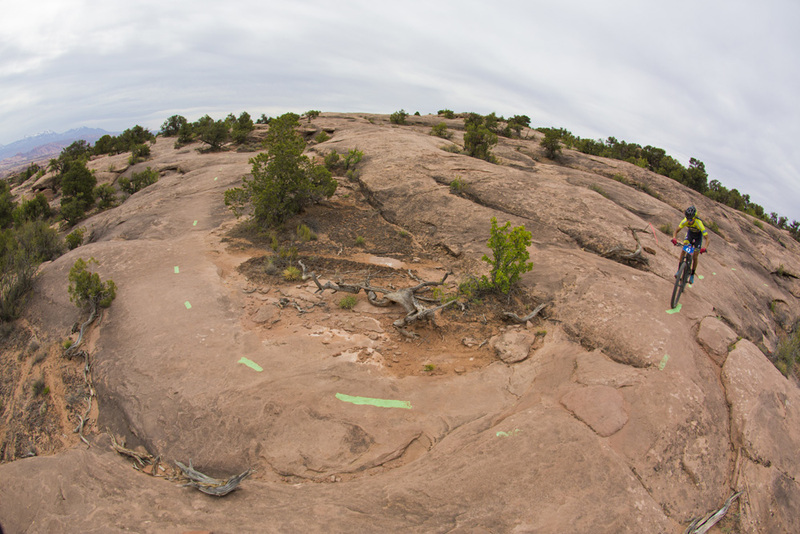 Following the painted lines along Stage 3. 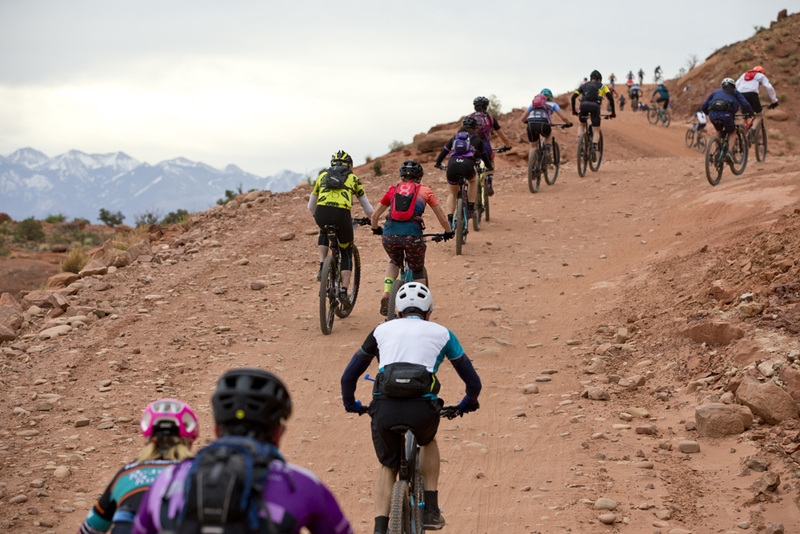 Sparky Moir Sears (Pivot) won the Open Women’s overall title at 2018 Moab Rocks. 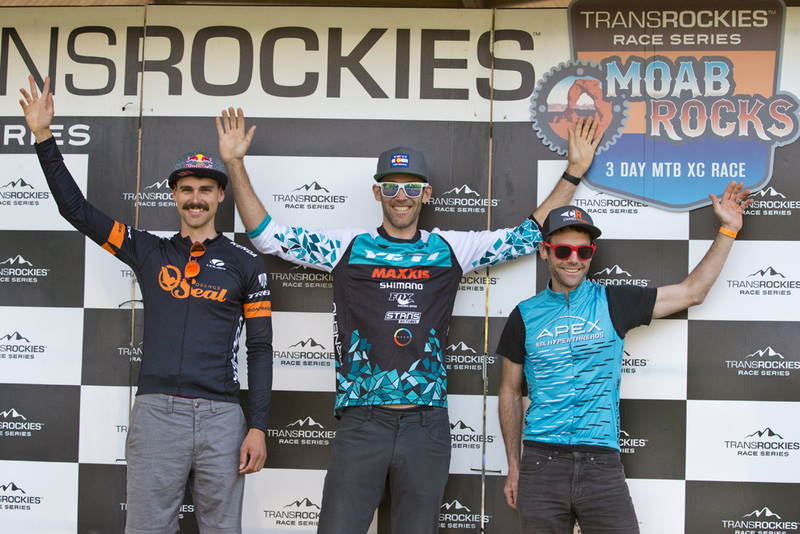 The Open Men’s overall podium at 2018 Moab Rocks from left: Payson McElveen/ Orange Seal (2nd), Geoff Kabush/Yeti (1st) and Justin Lindine/Apex (3rd).